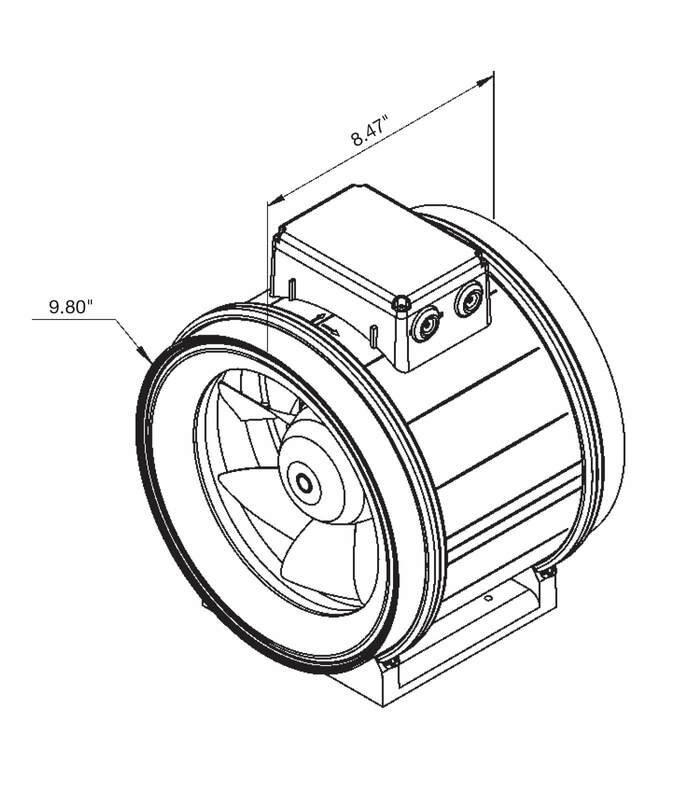 MASTER VENTILATION PRODUCTS, INC. (MVP) IS A DISTRIBUTOR OF GENERAL VENTILATION FANS AND BLOWERS THAT ARE TYPICALLY UNIQUE AND ALWAYS OF THE HIGHEST QUALITY. MOST PRODUCTS ARE POWERED BY THE WORLD CLASS EXTERNAL ROTOR MOTOR PROVIDING PRODUCTS WITH A COMPACT SPACE SAVING DESIGN. PRECISION DESIGNED AND MADE PRODUCTS ARE OFFERED TO COVER A WIDE RANGE OF AIR MOVEMENT APPLICATIONS WITH A STRONG FOCUS ON CUSTOMER SUPPORT WITH SPECIAL ATTENTION TO INDIVIDUAL CLIENT NEEDS. Copyright ©2018- Master Ventilation Products INC. - All rights reserved.